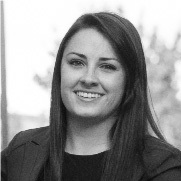 Paige puts her communications degree to work as she expertly choreographs Consultant Connect’s messaging strategy. Her graphic design and marketing know-how enable her team to reach cities in every corner of the country. Carrying with her a deep passion for people, Paige travels with Consultant Connect, shaking hands and lifting up communities along the way.